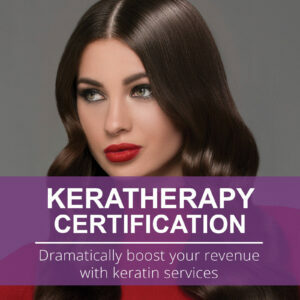 Unlock bigger revenues with smoothing services during this certification tour of Keratherapy! The feature event of Keratherapy! 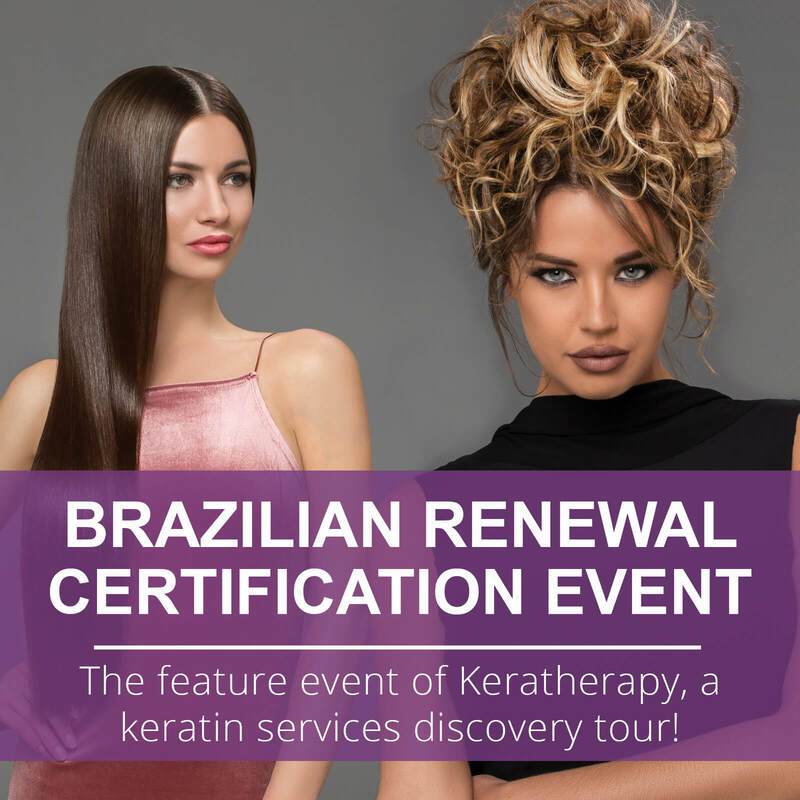 A Brazilian Keratin Discovery Tour & Certification Event that will show you how keratin services and products have evolved to include every client in the chair, every day! 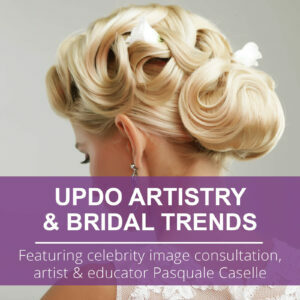 How to effectively market the right service or product to every client & how to market this profitable new service to your existing clients. 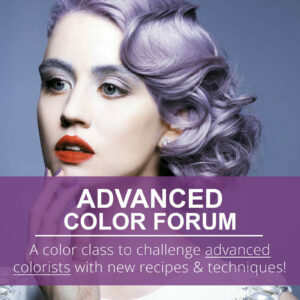 The truth about new ingredients, technologies & techniques to make you an “expert” in your salon! BONUS: receive a FREE $129 Titanium 450° Flat Iron!